Amazon, the world's largest e-commerce platform has announced a new shipping service called Amazon Key, that will enable customers to receive their packages direct in the home. The service which would be launching next month in 37 US metropolitan areas, marks what may perhaps become the biggest push by any online company to rule the home delivery verticals. It incorporates the company's "Cloud Cam" security camera, a smart door lock and a new Key app, exclusively available for Prime membership holders. The service can also be used to allow in guests and will let customers schedule in-home visits from local services/businesses on Amazon Home Services, including house cleaners and dog walkers. Hitherto, packages delivered at customers' doorsteps often get stolen or perhaps get damaged by rain. Amazon Key is a step to averting such negative occurrences associated with delivery services, even as some customers may be concerned about their privacy; the company strive to maintain privacy and security by training drivers not to enter a home and providing shoppers with a minute-by-minute notifications through the delivery process. 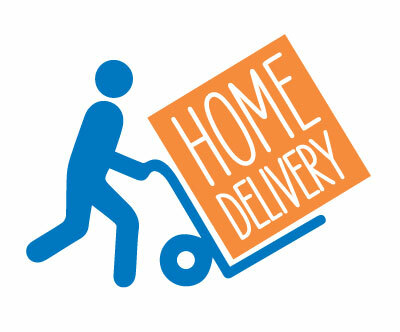 Additionally, customers are afforded the option to turn off in-home deliveries for any package or service via the Key app.